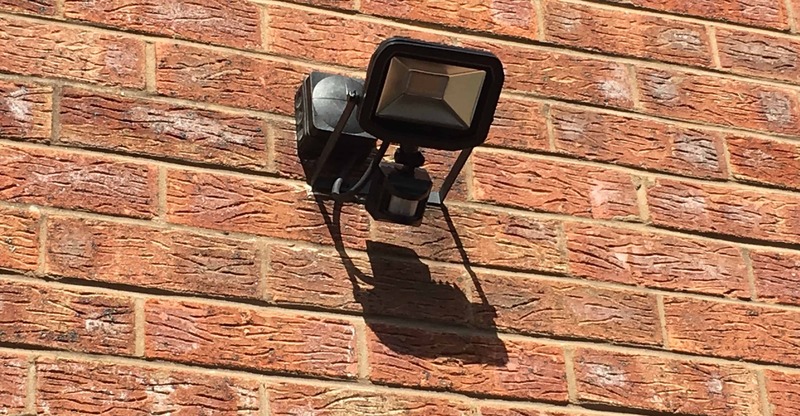 Is your porch light constantly flickering? Are faulty bulbs giving you a hard time? 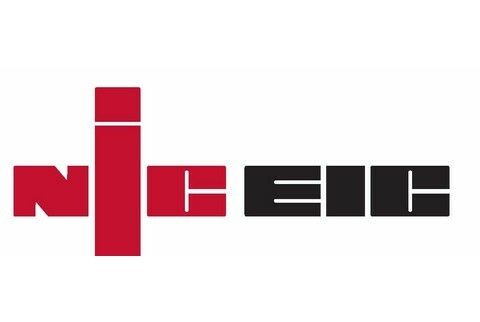 Leave it to our experienced electrical contractors in Worcestershire to fix all your lighting problems. 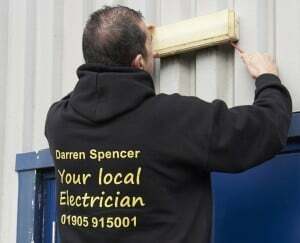 Darren Spencer Electrical will get all your lights working and for really reasonable prices! While lighting repairs may seem very basic, there could be several underlying issues in your home’s electrical setup that may cause lighting problems. Darren Spencer Electrical’s experienced and qualified electricians are fully equipped to find the root causes of such problems and fix them for good. Get Peace of mind and call us today!